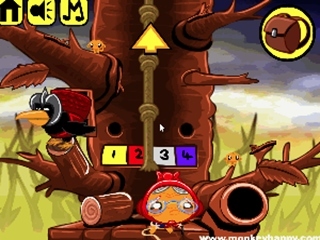 Adventure game Monkey Go Happy 237. 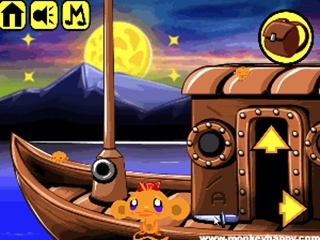 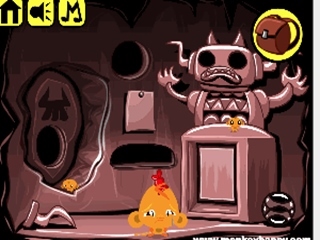 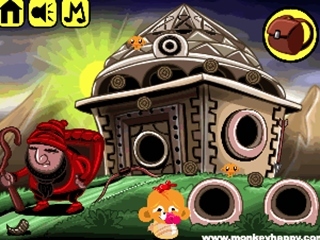 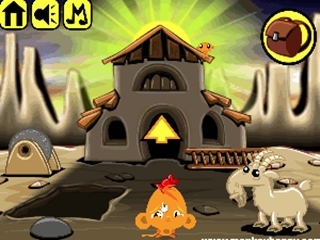 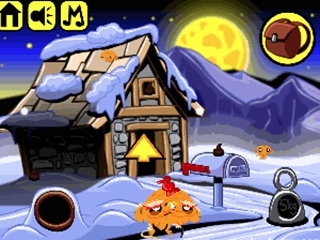 Find the lost monkeys in the next part of the Monkey Go Happy adventure. 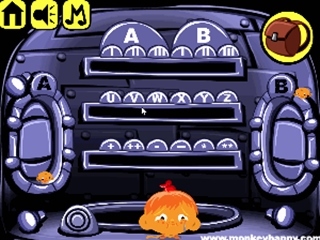 Solve logical tasks.